When it comes to moving house and choosing a Wagga Removalist, you’ll find the Price’s team utterly professional, from when you call us for your free quote, to when we wave goodbye at the end of moving day. Fast, efficient and super careful with your belongings, the sky-high quality of our service never changes. Give us a call and hand the stress of moving house to the experts. Need insurance? Contact Fran Wooden, our preferred insurance broker in Wagga. Dreading the thought of putting your entire house into a bunch of boxes? Let us take it off your hands. Our removalist service can include pre-packing and unpacking your possessions and furniture. We’ll pack and unpack as carefully and respectfully as if we were moving house. Contact us to find out more on 6921 2430. 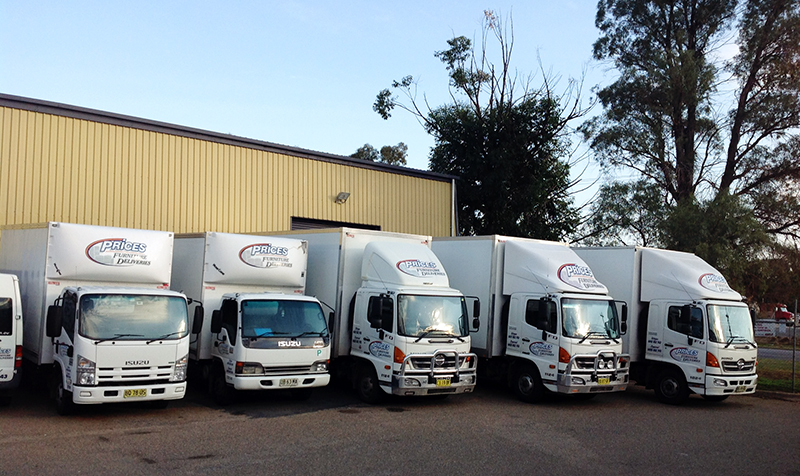 Keep your business running smoothly with our office removal service. Expect a seamless experience, as our team transport your office to its new premises with our trademark efficiency and speed. Contact our friendly staff now for your free quote and discover how easy your moving day or delivery experience can be when it’s done with Price’s. It’s a job requiring specific skills and experience, but our team knows exactly what to do. 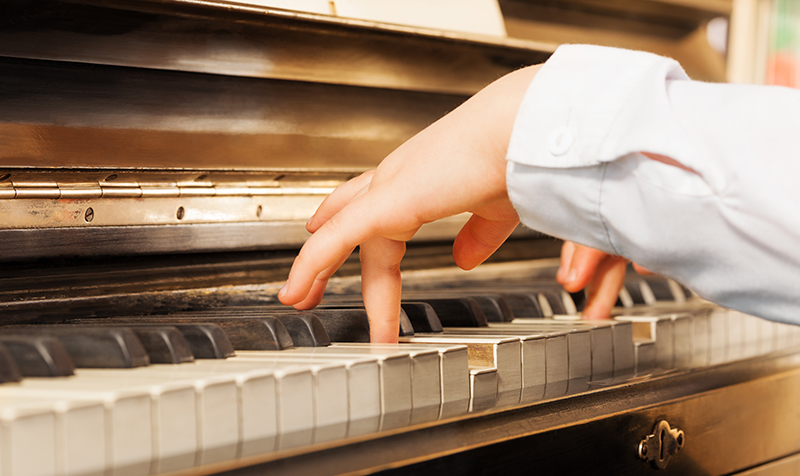 Choose us to move your precious piano and relax, knowing it will be in perfect condition at its destination. 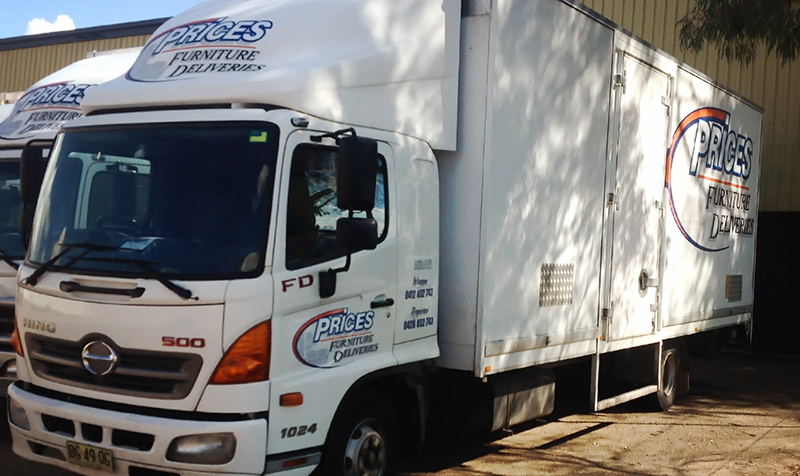 Every fortnight a Price’s truck makes a return journey to Sydney. If you need anything delivered, or brought back, we can help. Contact our front office team on 6921 2430 to find out more. When should I contact a moving company? Yes, insurance is a must when it comes to moving. Although our staff are highly trained you can never predict the unpredictable. With a quick phone call to our preferred insurance company this will answer all your questions and ease your mind. Could I get some things picked up from a different address? Yes certainly you can. If it’s not too far out of the way to your new location we would love to collect this for you, we also can pick-up from major retail stores for you.